I recently published a blog on Atlassian’s website. I had appeared on the blog before but as a customer. 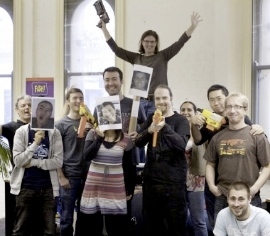 If you’re interested about what life at Atlassian Support is like, check it out. Oh, and we’re hiring! Be sure to check out our open roles if you’re interested.